Allergies can make your little one feel miserable, but that doesn’t mean you can’t make it better. You can help him avoid things that trigger his symptoms. And you can also learn about medicines that fight allergies. Home treatments can work, too. To ease sinus pressure, start by rinsing his face to remove any pollen. 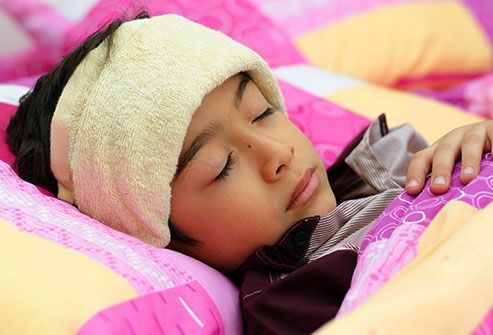 Then put a warm compress on his face, either the nose or forehead. Just ask where he feels pressure. A cold, wet washcloth or an ice pack wrapped in a towel for a short time can relieve itchy eyes. 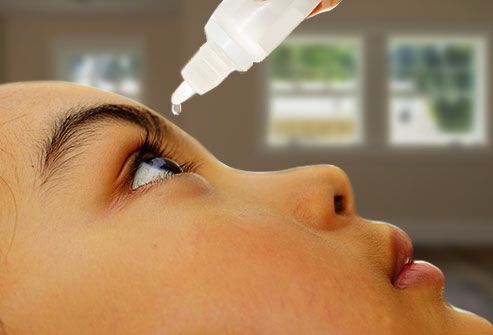 Soothe itchy eyes with lubricating eyedrops. They're sometimes called natural tears. Don't use products for "red eye" for more than a few days because they can make eyes worse. You can also get nonprescription antihistamine eyedrops. They help red, itchy eyes. Ask your pharmacist, and follow the directions on the label. For an irritated nose, you can spray sterilized salt water up your child’s nostrils. It can also help wash away pollen, dust, and dander. It may even help loosen mucus. Ask the pharmacist to help you find a spray for children. 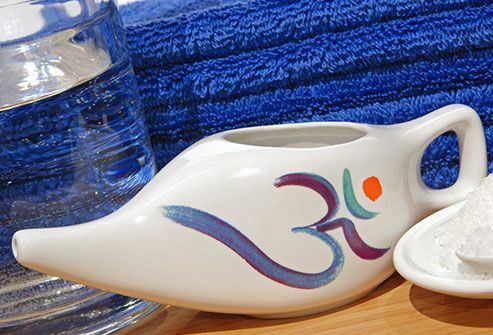 Older kids may be able to flush their noses out with sterile salt water using a neti pot. These drugs can help tame itching, sneezing, runny nose, and watery eyes. You can buy some kinds without a prescription. They come in different forms, like pill, liquid, chewable, or "melt-away" options. Your doctor may suggest your kid take one every day during allergy season. Some of these drugs can make her sleepy, so you may want to give them before bedtime. 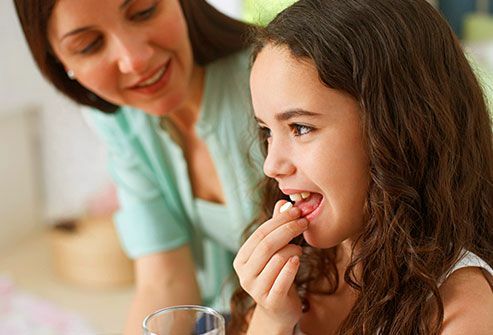 If allergies give your child a stuffy nose, try a decongestant. 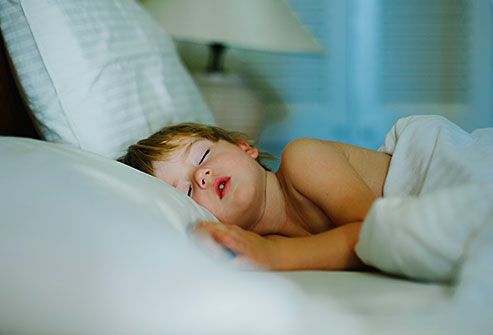 These drugs can make your child hyper or cause trouble sleeping, so it's best not to use them too long. They come as pills, liquids, and sprays -- but don't give her a nasal spray for more than 3 days. Using them longer can lead to an even stuffier nose. To treat several allergy symptoms at once, your doctor may suggest a medicine that combines a decongestant with an antihistamine. Runny nose? Stuffiness? Non-prescription or prescription steroid nose sprays often work well to treat these symptoms. She might not need to take many other allergy medicines. But if her allergies are really bad, the doctor might, in rare cases, suggest she take steroid pills or liquids for a few days. They can control the symptoms until other treatments have a chance to work. 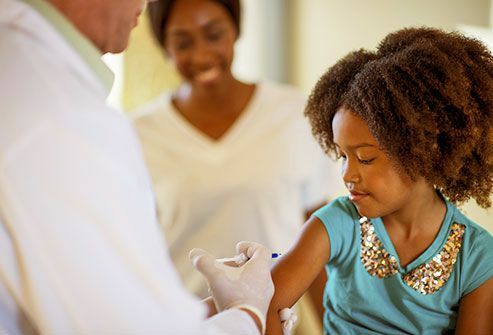 If your child doesn’t get better or her allergies are severe, the doctor may suggest allergy shots. They’ll help her become less sensitive to allergy triggers over time. With each shot, she'll get a tiny dose of the allergens that cause her problems. The goal is to ease her body's reaction when she comes in contact with them in day-to-day life. It can take several months or more of regular shots for this to work. She may need to get the shots for years. Keep windows closed during peak pollen season. Also have your child shower and change clothes when he comes inside the house. The same goes for the fall and winter if outdoor mold or weed pollens are a trigger. Special covers for pillows and mattresses can help keep dust mites away. Keep carpets, rugs, and drapes out of your child's room if you can. They collect lots of dust. Don't clean when he's in the room. Keep kids out of damp areas like basements, where mold can thrive. Don't set humidity levels above 45%. Also, keep shedding pets out of bedrooms, and vacuum often. American Academy of Otolaryngology: "Sinus Headaches." American College of Allergy, Asthma & Immunology: "Eye Allergy," "Humidifiers and Indoor Allergies," "Sinus Rinse Recipe." FamilyDoctor.org: "Antihistamines: Understanding Your OTC Options," "Decongestants: OTC Relief for Congestion." 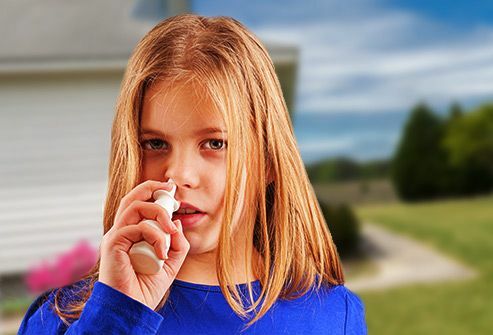 KidsHealth: "All About Allergies," "Allergy Shots." Rabago, D. American Family Physician, Nov. 15, 2009. Seattle Children's: "Eye Allergy," "Hay Fever (Seasonal Allergies)." UCLA: "A Guide to Natural Ways to Alleviate Allergy and Sinusitis Symptoms."